Here I share all the things I've been up to during the previous week. Check back every Sunday for new post updates! Over the past two weeks I've managed to read quite a few books! The three books above are all review books that I read. I'm a little behind on writing reviews at the moment, but I'm hoping to have my thoughts for these books up in the next few days. All of them were pretty great reads! I also finally finished my re-read of The Shadow Queen by C.J. Redwine, and I'm now looking forward to reading The Wish Granter and The Traitor Prince soon! And I finished The Serpent's Shadow, the last book in the Kane Chronicles series by Rick Riordan, and I'm SO excited to finally be starting the Magnus Chase series in January! AND, I read ALL of the books in the The Chronicles of Narnia series this past week as well. I'd been wanting to read the series for a while now, mostly because I hear good things about the books, and also because I wanted to watch the movies as well. I happened to be looking at the narrators for the audiobooks last week, and there were SO many awesome readers for the audio, I decided that I HAD to listen to the books right then. I'm so glad I did! I've spent the past two weeks trying to get caught up on my movie watching goal, (which is to watch 100 movies in 2017), and I think I'm actually going to pull it off! I have four movies left to watch on my list, and those are all movies with New Year's themes or settings, and I'm planning to watch them later today! We mostly watched a LOT of Christmas movies over the past two weeks, and a few old favorites as well, so I'll spare you the pain of listing them all here. 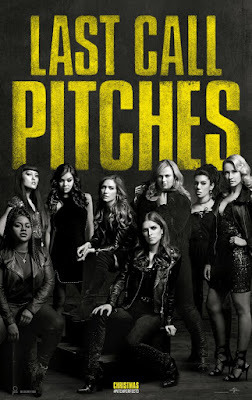 We did go see Pitch Perfect 3 in theaters this week, so that was fun! Here's hoping I can do a better job of keeping up with my movie goal in 2018! I can't believe that this is my last update for 2017! What a year it has been. I've read a lot, listened to a lot, watched a lot, (not really), and walked a lot! I'm really looking forward to seeing what 2018 has in store for me, and I have my fingers crossed that it's all good things!! 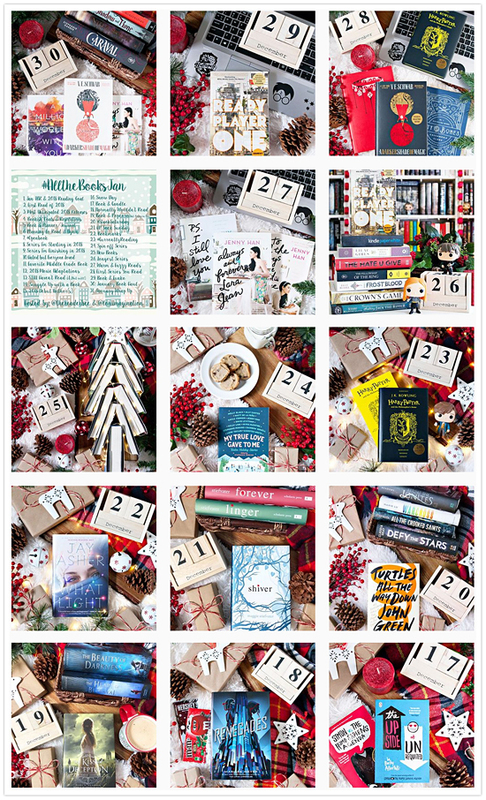 December 2017 Wrap Up & Book Haul! !